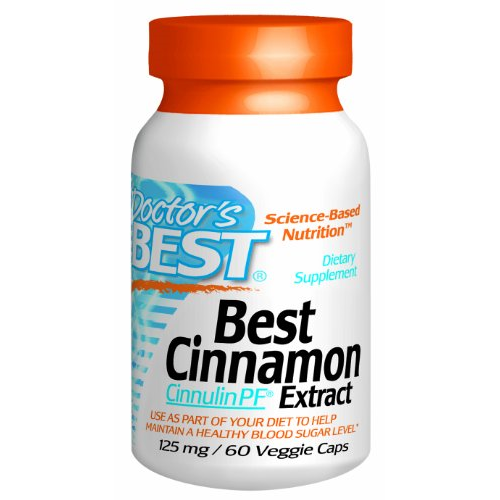 Cinnulin PF is a water soluble supplement taken from the bark of the cinnamon tree (Cinnamomum burmannii) that has been ground into a powder. 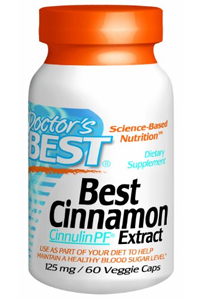 Cinnulin PF is a concentrated cinnamon extract. The extraction process used ensures the natural health benefits of cinnamon's polyphenol polymers are maintained. Adult Use: Take 1 capsule before or during a meal, two times daily. Modified cellulose (vegetarian capsule), cellulose, magnesium silicate, silicon dioxide, magnesium stearate (vegetable source).